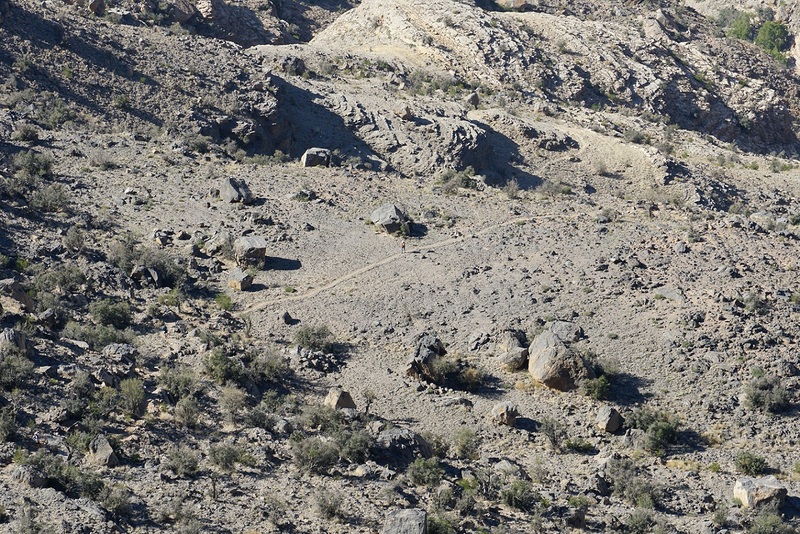 It was a 137km ultra marathon called Oman by UTMB® across the wadis and mountains of Jebel Akhdar in Oman. It’s not just the distance that makes it challenging; the route also packs 7,800m of ascent, equivalent to almost six times up Ben Nevis, or two times up Mt Everest from Base Camp. It demands a lot from the mind and body, no question. It took me just under 39 hours to complete the course, with only a couple of 20 minute rests. We set off at 7.30pm, ran through the night twice and finished on the morning of the third day. I worked out I burnt about 10,000 calories. As a diet, I wouldn’t recommend it though – I’ve done nothing but eat since coming home! How was it going with no sleep? Pushing through two nights without sleep is quite tough. The first night you’re so fired up on adrenaline you don’t notice. But the second night it starts to hit you; the tiredness becomes overwhelming, you start to see strange shapes and creatures in the rock and your mind’s focus goes completely. I got through it by teaming up with some other runners and working together. How did your body cope? Physically, I held up pretty well, but my feet are still not talking to me. By the end I had blisters on the soles and heels of both feet. 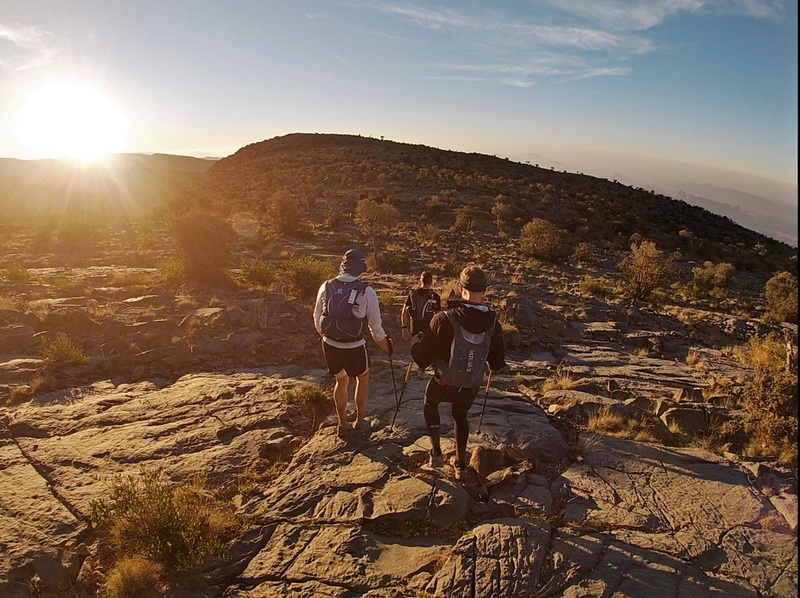 It’s just unavoidable when you’re on your feet for that long on such hard rocky terrain. At an aid station I asked one of the medics to take a look and we decided to drain and disinfect them. Never in history has a bigger lie been told! Honestly, it was excruciating. The last 20km felt like I was walking on glass. We take it the phone coped slightly better? Absolutely, the Explore is made for these conditions. The rules stipulated that we needed to take a phone and additional battery. With its Adventure Pack, the Explore was ideal. What feature did you find most useful? Honestly, the dual SIM card slot is a godsend for when you’re travelling in a region outside your free data zone. I picked up a local SIM at the airport for £10 which meant I could WhatsApp and stay in touch with friends, work and race news while on the go, while still keeping my UK number active. 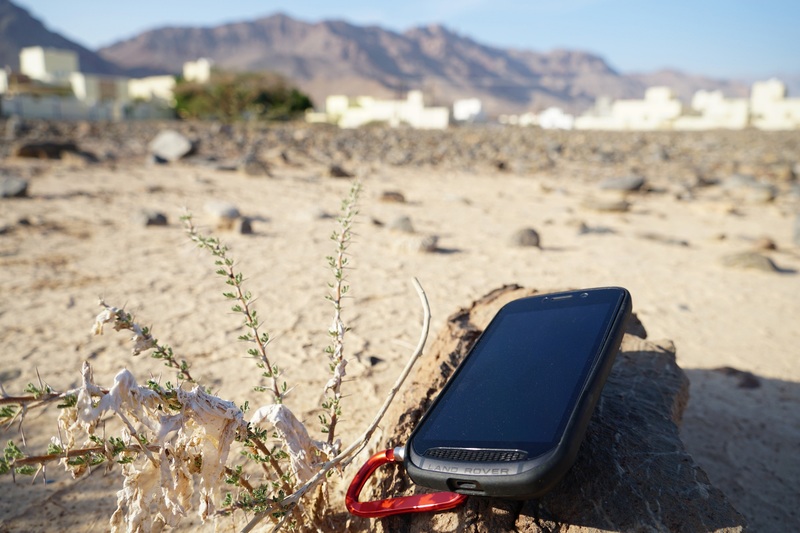 How did the phone handle the harsh environment? The temperature varied from mid 20s to just over freezing at the higher altitudes while dust and the humidity from being close to my body meant its waterproof and dust-proof credentials got to be tested. [The Explore phone is waterproof, dust-proof and rated from -30ºC to 60ºC.] Surviving the harsh conditions was never an issue. Did you optimise the settings in any way? In ViewRanger I downloaded the satellite maps for the region (making sure I saved for offline use). I then uploaded the GPX file of the race course. 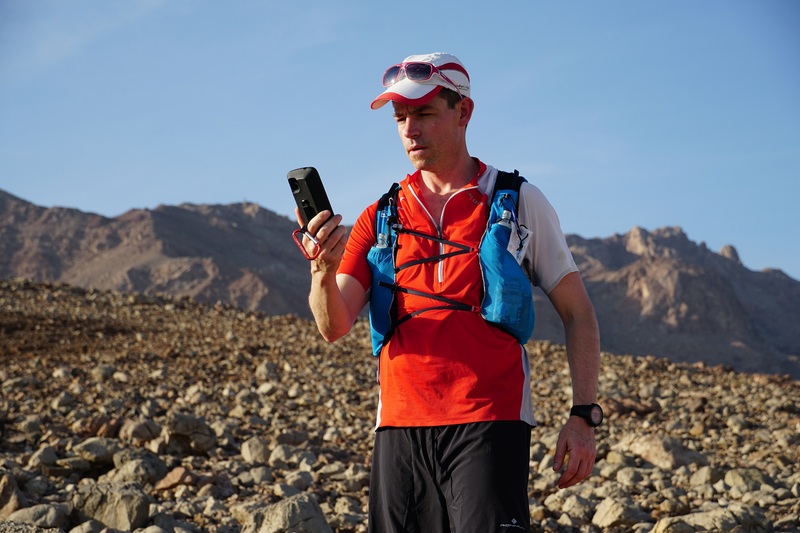 In the end, I didn’t need it – the course markers were excellent, but there are many other races out there where you need to use your phone to check your position and find your way. It was great to have peace of mind. Have you already signed up to the next one? First up is a winter mountaineering trip to Scotland. I’m looking forward to testing the phone in cold and wet conditions. Then we’ll see what 2019 brings. 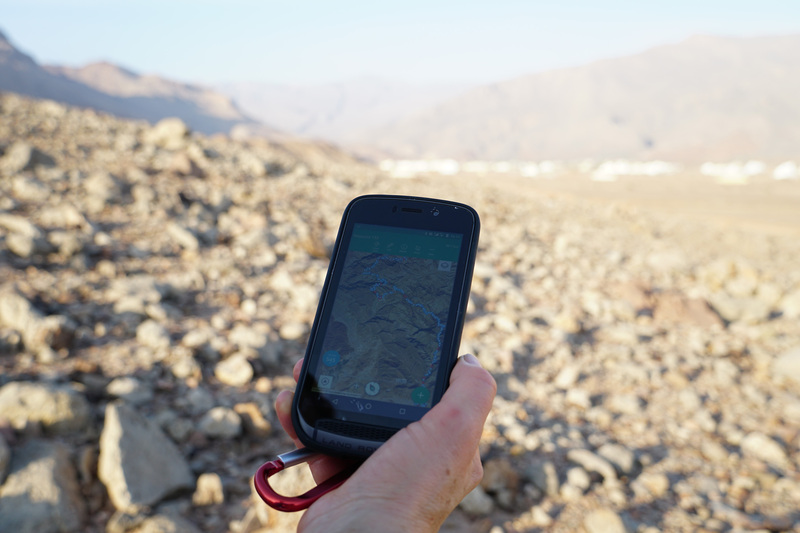 Where have you taken your Land Rover Explore phone? Share your adventures by tagging us via @landroverexplore.